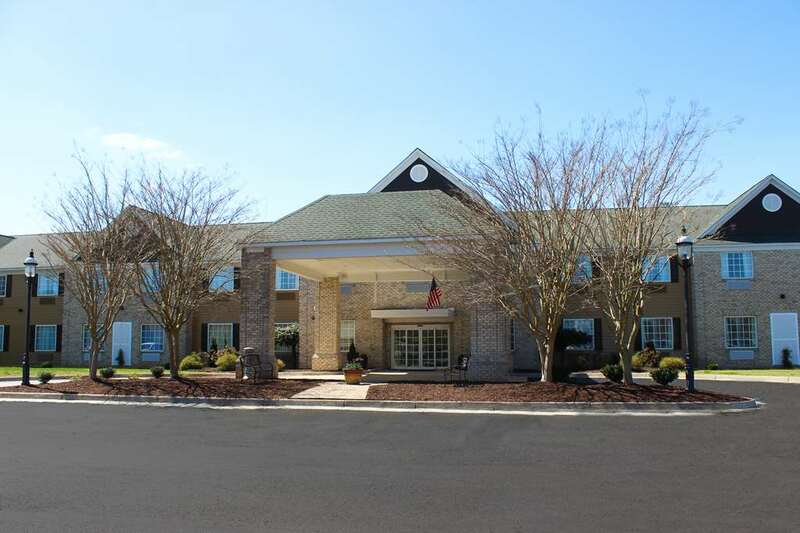 The Best Western Kilmarnock Inn is located in the heart Kilmarnock, VA. This quaint community is located on Virginia's Northern Neck surrounded by the natural beauty of the Rappahannock River. Local favorites include golf, shopping, fresh seafood and of course the Best Western. The hotel offers 67 modern guest rooms with 40-inch flat screen TV's, a complimentary full hot breakfast each morning and free Wi-Fi. Guests will enjoy the convenience of an onsite fitness center, laundry facility and relaxing in the Great Room adjacent to our lobby. From: I-95. Take Route 17 South at Fredericksburg. Take Route 360 East at Tappahanock and then Route 3 South at Warsaw. The Best Western Kilmarnock Inn is located on Route 3 as you enter the town of Kilmarnock. From: I-64. Take the West Point Exit off of I-64 on to Route 33 East. Follow 33 East through West Point and Saluda until it merges with Route 3. Follow Route 3 across the Rappahannock River Bridge toward Kilmarnock. The Best Western Kilmarnock Inn will be approximately 15 minutes over the bridge in the town of Kilmarnock. 1.5 mile(s) from Downtown Kilmarnock, antique shops, gift shops and novelties from the Rivah!